You get good at chasing them. ACID LAZOR + some good subweapon with shell drain. Question, anyone by chance know or seen the difference between school hennri's mega rook cannon and original's? School Henri's Mega Rook can shoot 3 times and can be used in alpha strike. 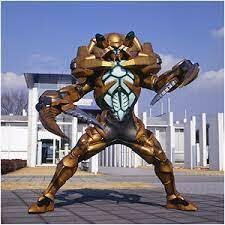 IIRC MRCannon II have 15 force. Does it still stun bikers the same way? Don't know but the speed and range are the same. Also the force of MRCannon II is 12 and have 150 ammo. So are the new schoolskins carbon copies of their originals except for the outfit? Some people in game claim that there will be new 4* core tune that increases damage and guarant a crit for bots that have stealth abilities like eris, berithia and momiji? n.n wtf? A good core tune up would be a 2 star core tune that enhance the cartridge "stealth System" to "Custom Stealth System" so Broad radar can't detect them. 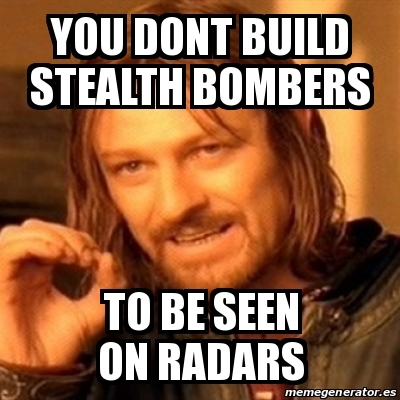 It is supposed that Stealth is avoid radar detection, but broad radar detects them anyway. So WTF? Why would stealth system cart overtake broad radar if Broad radar cart is more expensive. So what if it's more expensive? Broad radar: allows robot to view all enemies on radar. Stealth System: makes robot invisible to enemy radar. So one of those two needs to be fixed, Broad not showing stealth players or Stealth not showing up in any enemy radar. Digga and Obomaru have the ability to bypass broad radar. I think Argento's idea would be a nice add-on if ever.